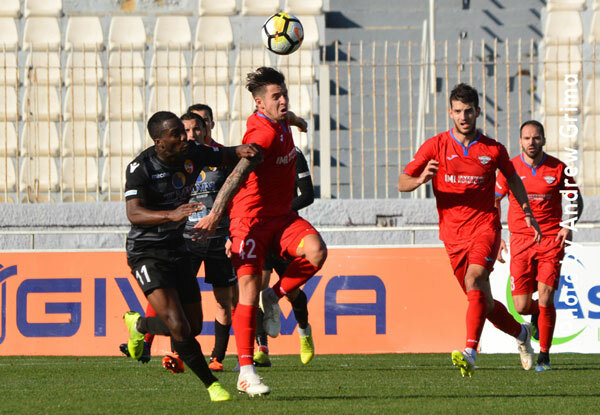 Leaders Birkirkara maintained the positive run on top the BOV Premier League table as they registered a most comfortable 3-1 win over Qormi. 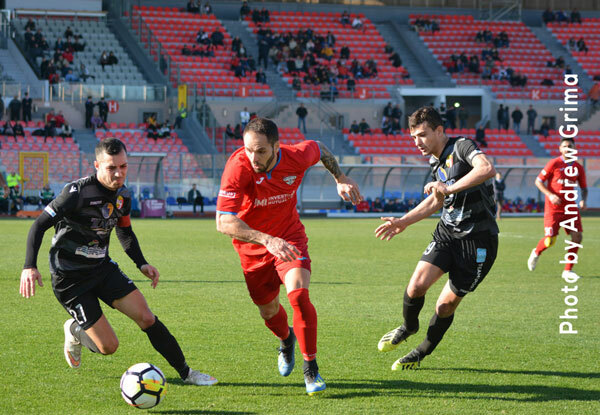 A win which put Paul Zammit’s side once again seven points ahead of second-placed Valletta who will be in action on Friday against Hibernians. The Stripes made their intentions clear right from the start and by the end of the first half, they were already leading 3-0. After the break, they managed to control their opponents well although Qormi managed to score a consolation goal. Birkirkara welcomed back Rowen Muscat in the starting line-up after he had missed the last game against Sliema. 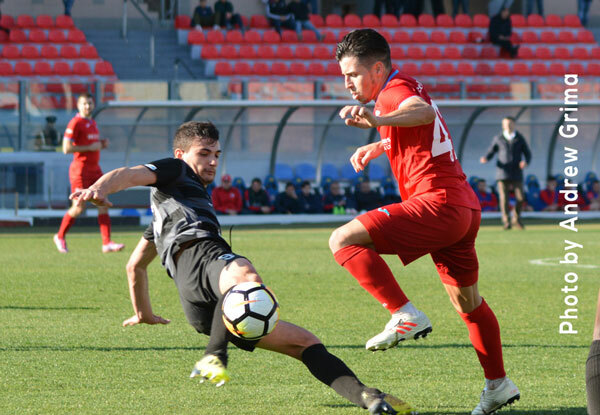 For Qormi, Vince Carbonaro and Jesmond Zerafa had the full squad at their disposal. Qormi had the first attempt at goal with Camilo Da Silva Sanvezzo, served on the right, testing Jorge Mora with a powerful shot from inside the area on the 7th. On the other side of the pitch, Sylvano Comvalius headed wide off a Trevor Cilia cross from the right on 12 minutes. Five minutes later, Matthew Farrugia performed a good save on a Trevor Cilia cross shot from the right. Birkirkara managed to take the lead on 21 minutes thanks to a direct freekick by Sylvano Comvalius from the left which beat Farrugia. The Stripes doubled the score on 29 minutes. 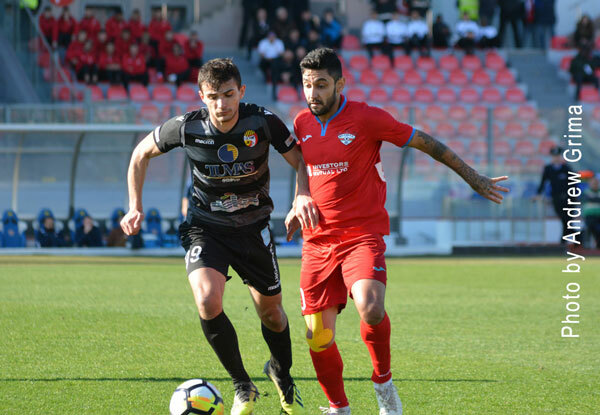 Comvalius served Trevor Cilia on the right and the latter advanced into the area before hitting past the Qormi goalkeeper. 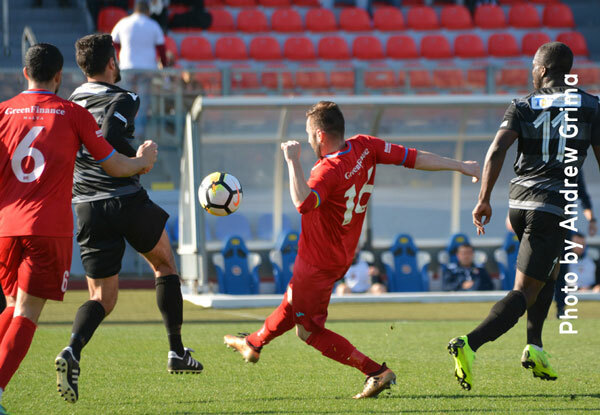 Qormi replied with a Stephen Wellman freekick on 39 minutes ending wide but one minute later, Birkirkara went close once again with a close-range effort by Trevor Cilia, off a cross by Carlo Mamo from the left, which was blocked into a corner by Farrugia. However a minute later, Trevor Cilia increased the lead further when off a cross from the left, his shot was too strong for Farrugia who could only deflect the ball, ending at the back of the net. The second half opened with a powerful drive by Matthew Bartolo for Qormi from the left ending wide. Alfred Effiong then had a shot from inside the area parried by Mora on the 70th. 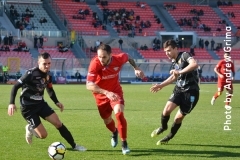 Qormi pulled one back on 74 minutes when Camilo served Massimo Grima whose powerful long-distance shot beat the Spanish goalkeeper. On the 86th, Qormi went close to adding another goal but Alfred Effiong’s attempt from the edge of the area just missed the target. Then two minutes later, Trevor Cilia had a powerful shot from outside the area turned into a corner by the Qormi custodian. Finally one minute from time, a freekick by substitute Stefan Giglio hit the crossbar following a slight deflection, ending into a corner. From the resulting corner, Ryan Deguara tested Jorge Mora with a good shot from outside the area. B’KARA Jorge Mora, Trevor Cilia, Branko Nisevic (73’ Joseph Zerafa), Nikola Vukanac, Carlo Mamo, Rowen Muscat, Paul Fenech, Shaun Bajada (67’ Alan Tabone), Angus Buhagiar, Michael Galea (82′ George Mallia), Sylvano Comvalius. Subs not used: Omar Borg, Thomas Paris, Andrew Scicluna, Karl Pulo. QORMI Matthew Farrugia, Duncan Pisani, Ramon Dos Santos, Massimo Grima, Matthew Bartolo, Keith Fenech (55’ Ryan Deguara), Alfred Effiong, Joseph Farrugia (78’ Stefan Giglio), Camilo Da Silva Sanvezzo, Jonathan Bondin (46’ Kenneth Spiteri), Stephen Wellman. Subs not used: Matthew Camilleri, Malcolm Buttigieg, Stephen Meilak, Gabriel Buttigieg.